An ecumenical vigil at the Holy Trinity Cathedral will be held tomorrow from 1pm. This is in honor and respect of the victims of the Christchurch mosque massacre. 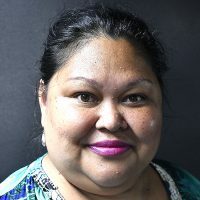 The vigil is being collectively organized by the Diocese of Polynesia, the Dean of the Holy Trinity Cathedral, the Pacific Conference of Churches and the Fiji Council of Churches, together with the United Nations Office for the Commissioner for Human Rights in the Pacific. 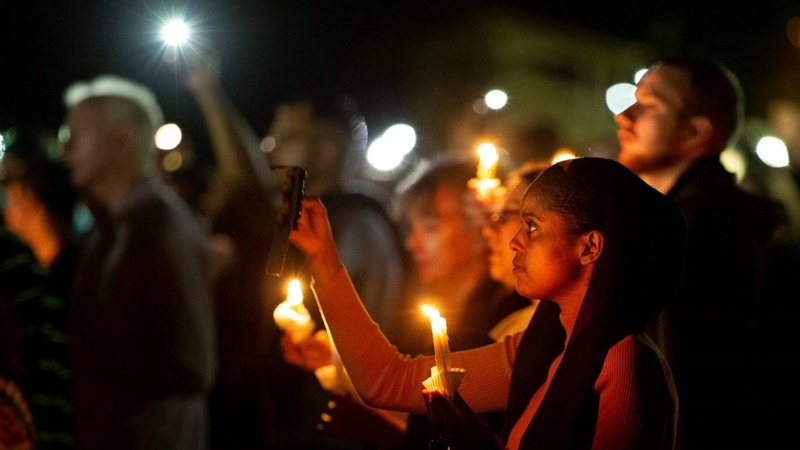 The vigil is expected to be expressing solidarity with the Muslim community and also a call for prophetic voice on ideologies of hate, discrimination and violence. Representatives of the Fiji Muslim League will be present. The vigil will be open to the public as well as representatives of other faith communities, civil society, the diplomatic corps and the Fijian government.